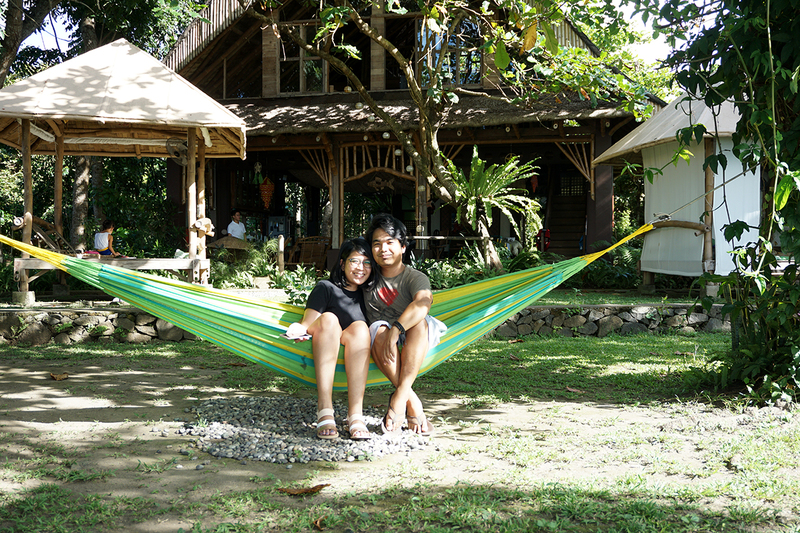 My wife and I initially planned to celebrate our seventh anniversary at Anahaw Beach Resort, our go-to beach resort in Calatagan, but we kept our options open just in case we suddenly felt like experiencing something different and new. This was weeks before the occasion, and the closer we got to the date, the less we were inclined to spend the day by the beach. 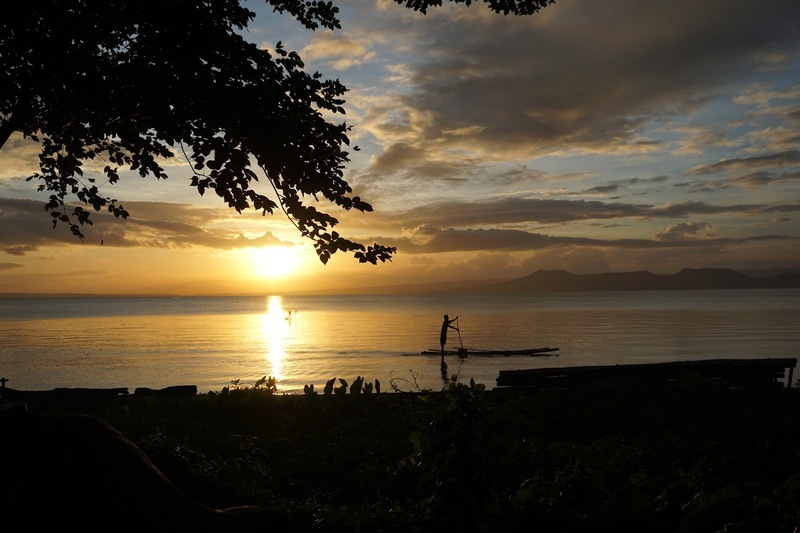 Being lovers of spontaneity (as you might have gathered from the first sentence) and slaves to its attendant sense of risk (for better or for worse), we frantically searched for a resort by the Taal Lake, or one that at least has a view of it. After sifting through our options (including resorts and inns in Alitagtag and Talisay in Batangas and Tagaytay in Cavite), we settled for Kapusod, a resort in Mataas na Kahoy, Batangas. Getting to the place is easy. If you’re coming from Manila, chances are you’re going there via Lipa. 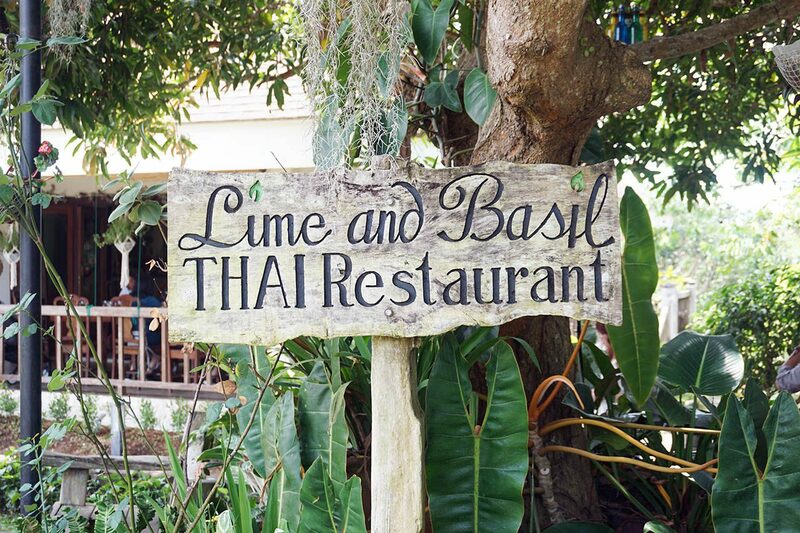 If you’re driving, you’ll get there in 20 minutes from Lipa through the town of Balete. Lipa is 312 meters above sea level, so expect a descent, albeit a gradual one, towards Mataas na Kahoy. If you’re coming from Western Batangas, as we were on that day because of some errands that had to be run in Balayan, you might want to go straight ahead to Mataas na Kahoy from Cuenca. The travel takes as long as the one via Lipa, but the descent is much steeper, although still very manageable. The check-in time is 2 p.m., but we got to the gate at a little past 1 p.m. We were hesitant to enter early, thinking they might be strict with time. But having forgotten to bring water, we elected to call the resort’s contact person to ask whether it was available there. The contact person, Ka Betty, told us they had drinking water and advised us to go ahead and get in. And so we did. The entrance is a little nondescript. Blink and you might miss it. The sign at the top of the short, descending driveway is not big enough to catch if you’re driving a little fast. But as soon as you enter the gate, everything you see is the opposite of unremarkable. From across the gate, you already get a calming view of the majestic Taal Lake, and within your field of vision is an abundance of well-maintained greenery. 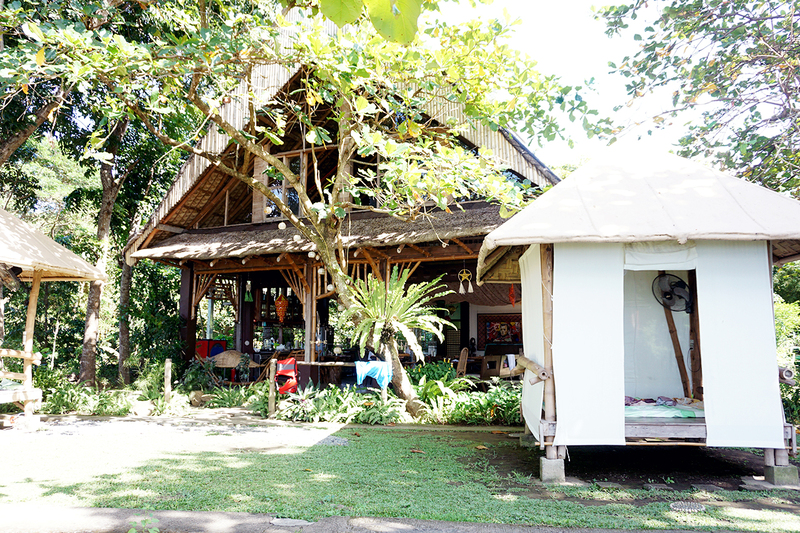 In the middle of the property is the grandiose bahay kubo, which is the resort’s owners’ (environmental lawyer Ipat Luna and her husband, journalist Howie Severino) weekend home. 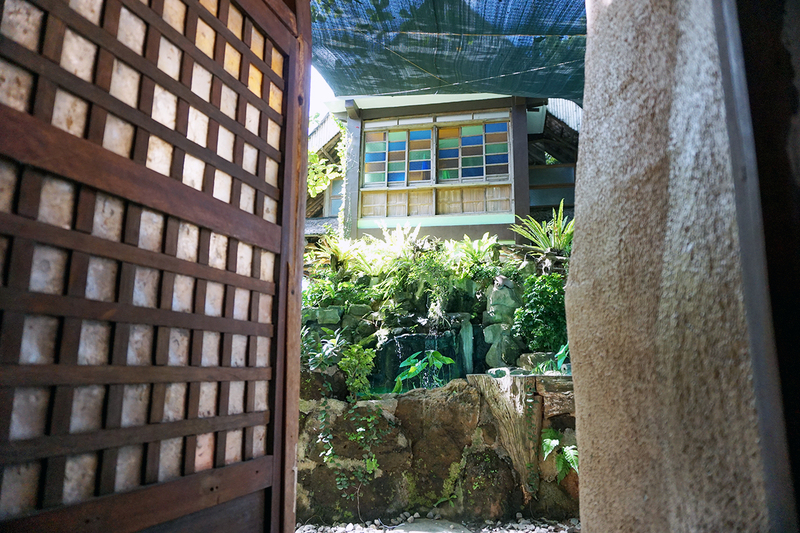 As such, it is off-limits to guests, save for the wide, wall-less first-floor “silong,” which serves as a dining area for guests and the owners alike. That they have only four accommodations at most guarantees that a visit to this place makes for a retreat-like experience. With just a few people staying at a time, noise is kept to a minimum. The management also has strict rules on waste disposal in place. Guests are asked to take home with them whatever plastic products they use within the property. Smoking is prohibited too. 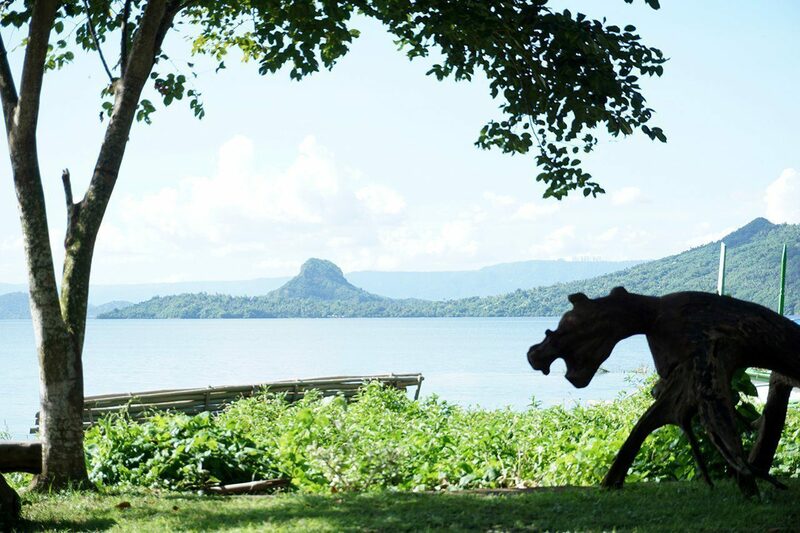 It also helps that Kapusod lies next to Pusod Taal Conservation Center, the resort’s namesake; you can definitely feel the impact of the efforts being made to keep the area as pristine as possible. There’s no garbage lying around, particularly on the shore and in the lake. If you go and take a dip in the water — which we did, twice — you can do so knowing you’re not swimming amongst any kind of trash. I’d never swum in any water so immaculate. We forgot to take a picture of the Earth Dome (which should you clue you in on how much we enjoyed our stay), but we swear by how ingeniously created it is. The “room” is well-ventilated, its wall adorned with paintings of endangered species, which is in keeping with the intentions of the owners to take part in protecting the environment. The moment you step out of the dome, you are greeted by a chlorine-free swimming pool. There was just nothing more to ask for, except maybe for the dome’s lock to be repaired. Lunch and dinner is for Php 250 per head, and breakfast is Php 50 cheaper. Amid all the glowing reviews of the place, there was one complaining about the food. It was implied that they didn’t get their money’s worth because they were served something they didn’t like (it wasn’t clear whether it was the taste of the food or the kind of food they got that was the problem). 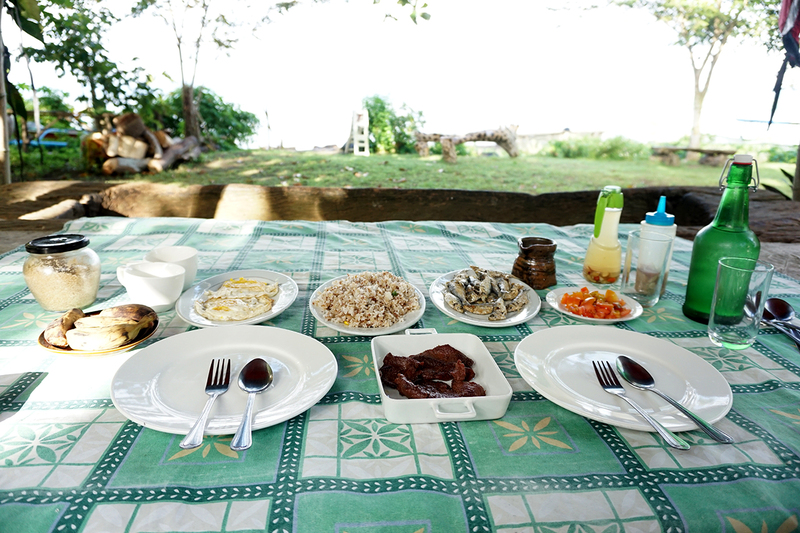 We were served pretty much the same courses – chicken, fish and vegetable dishes, most of them cooked by Ka Betty, in the Batangueno way. We had adobong manok, lettuce with a really delicious dip, bulanglang, chicken lumpia, sinaing na tulingan, and a kilawin-like dish made of puso ng saging called tinumis, plus six bananas for dessert. Unlike the disgruntled guest, I thought it was the definition of a hearty meal. It was a very filling indigenous meal, totally our money’s worth. I mean, people are willing to pay Php 500 for a bowl of ramen, like my wife said, so what gives? 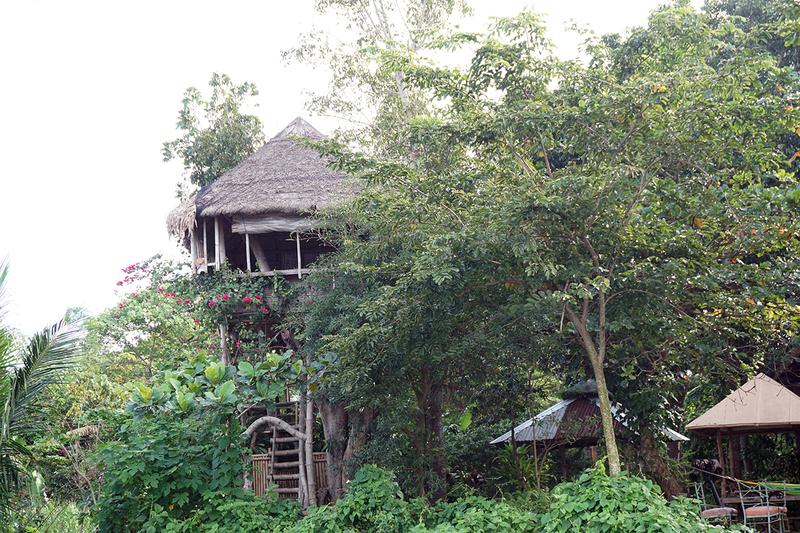 Obviously, we had a lot of fun staying at Kapusod, but not the boisterous kind you might get elsewhere. The place offered tranquility, a sort of connection to the essence of being. We’ll be back. Next ArticleCute Shoes That Look Great On Wide Feet? Yes, Please!